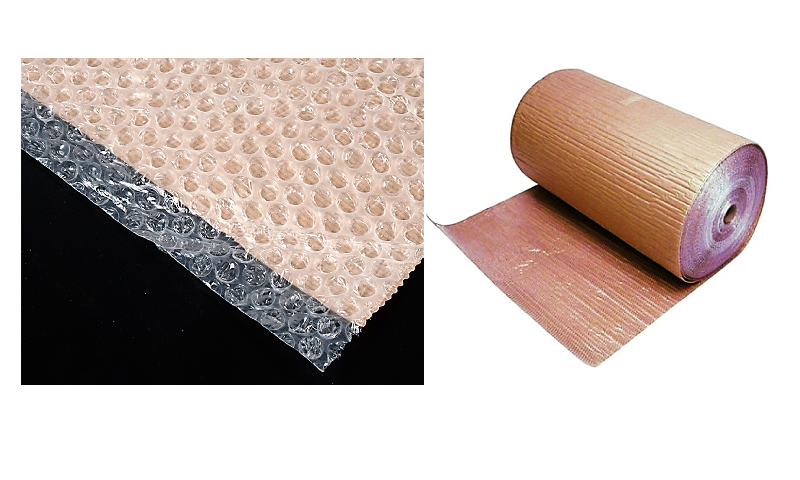 Kraft Bubble Wrap is very flexible, easy to cut and offers excellent burst strength; giving maximum product protection. In addition, the moisture absorbent Kraft paper layer enhances product protection, preventing surface damage due to trapped condensation and can be easily written on for marking purposes. 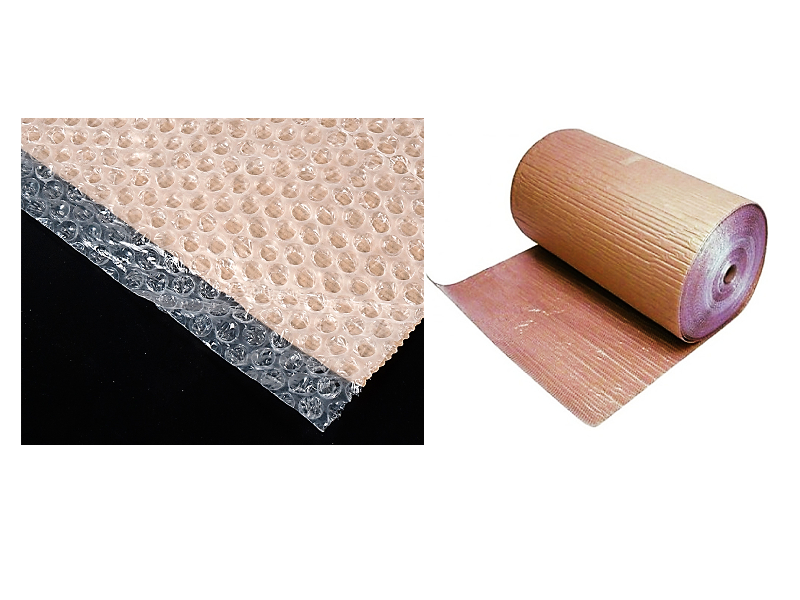 Kraft Bubble Wrap is ideal for wooden furniture protection, shipping, self-storage and in a wide variety of applications in the movers industry.